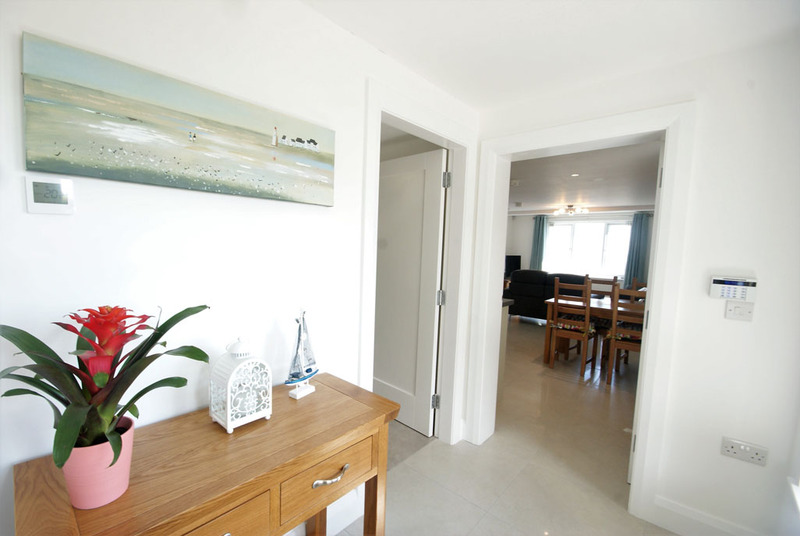 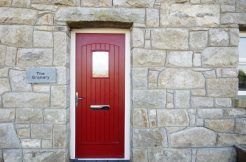 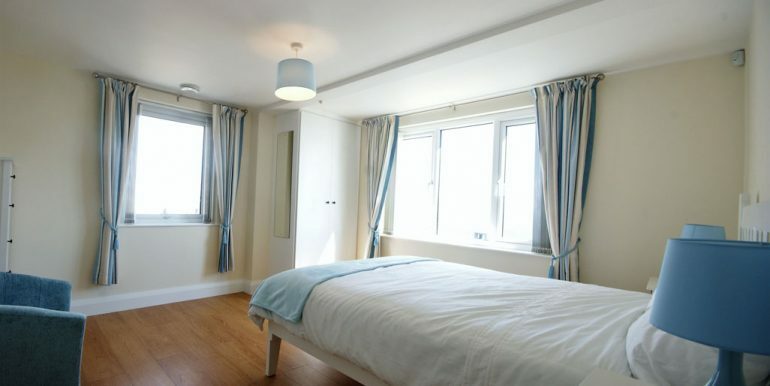 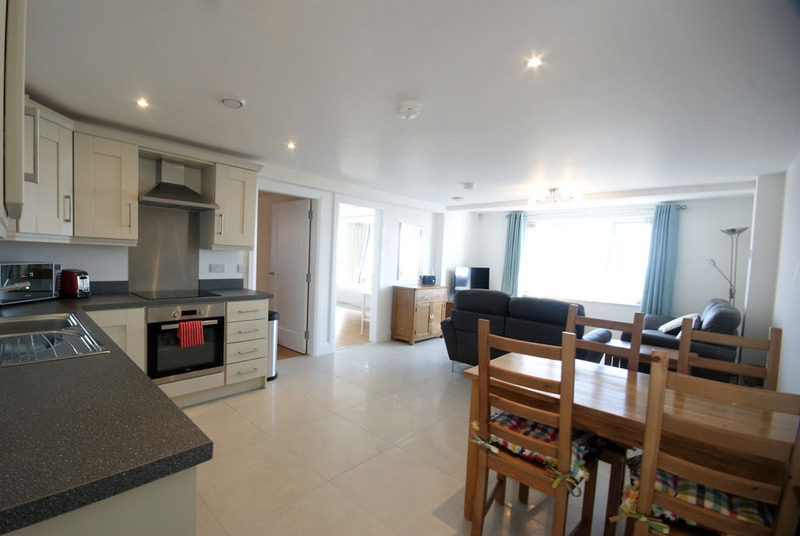 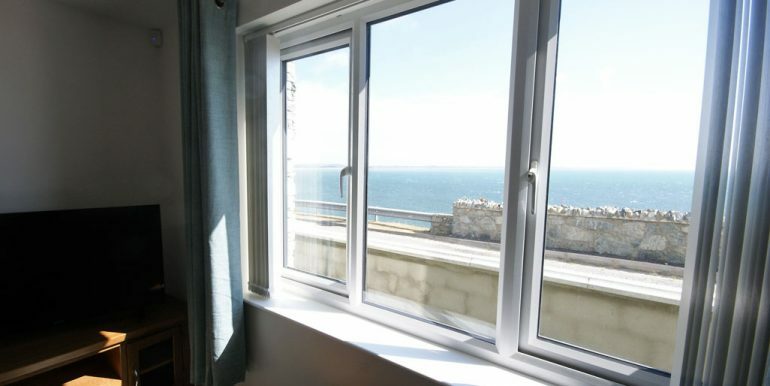 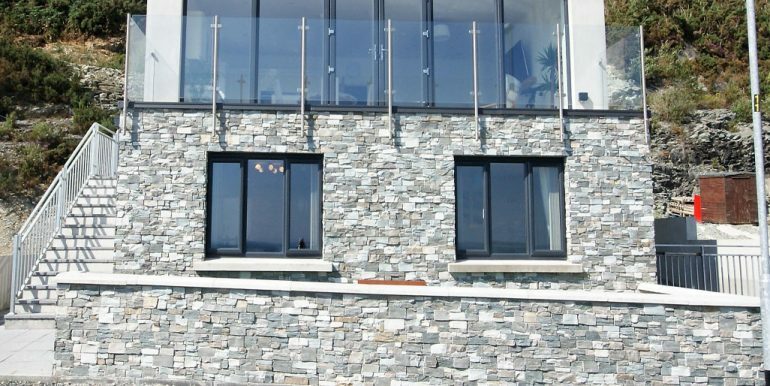 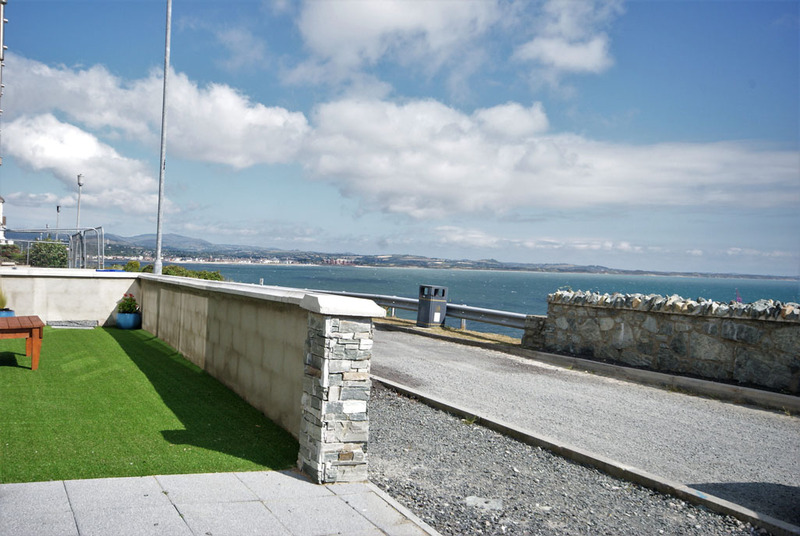 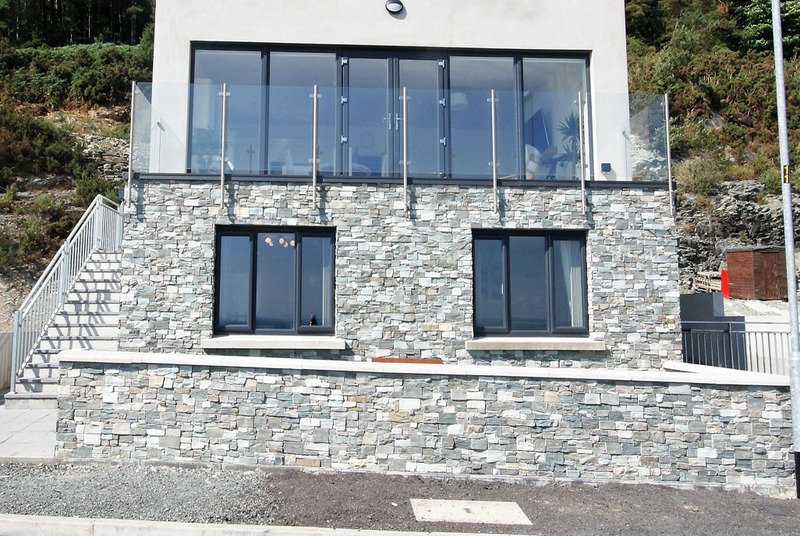 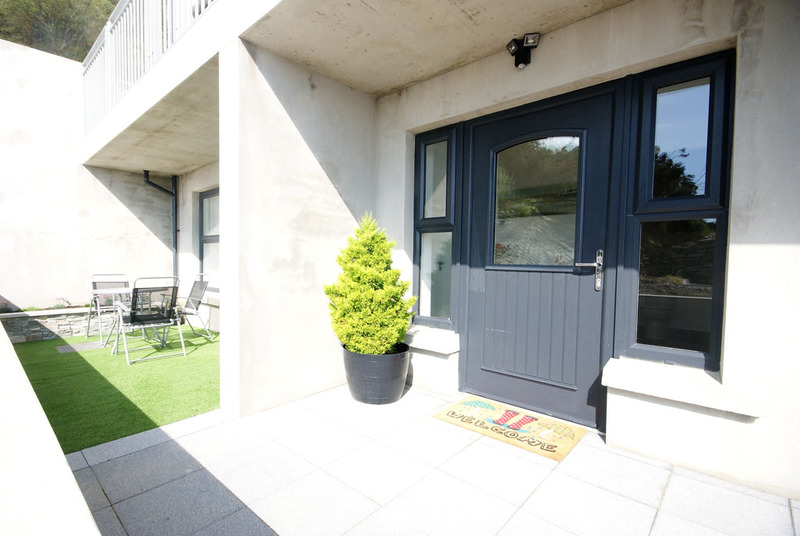 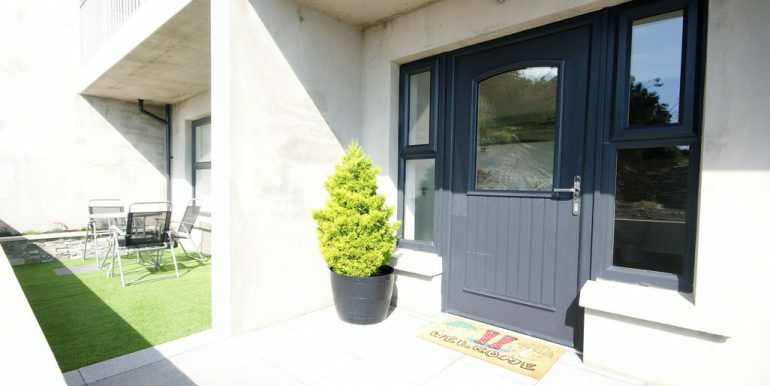 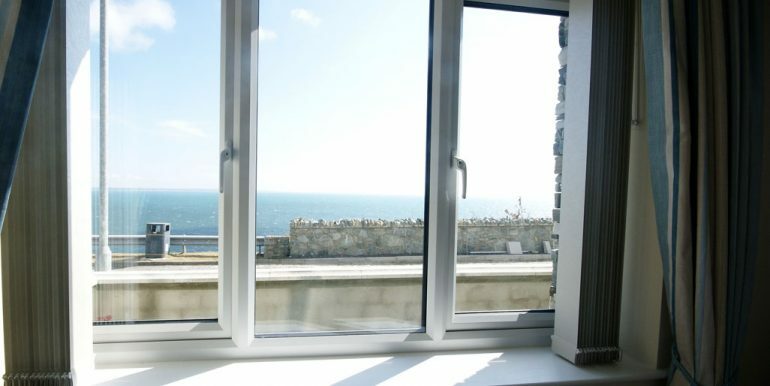 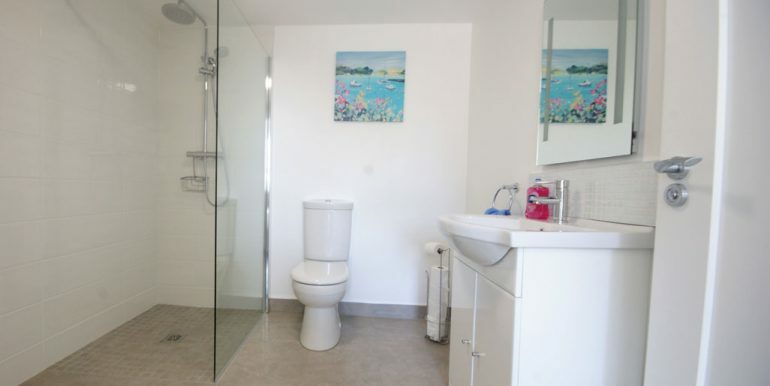 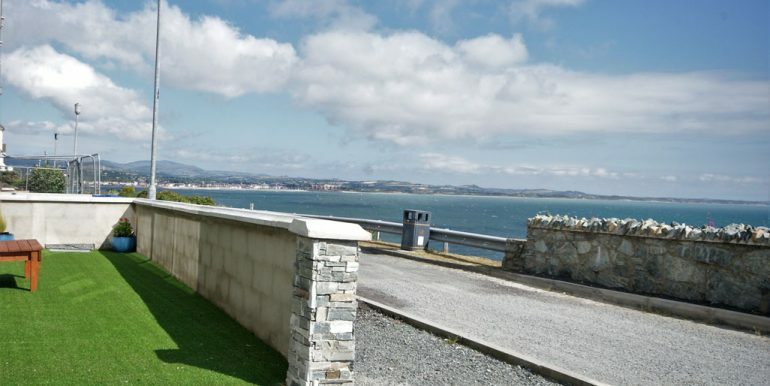 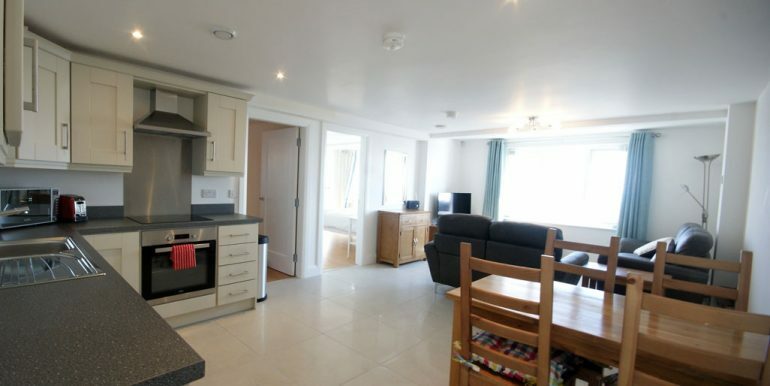 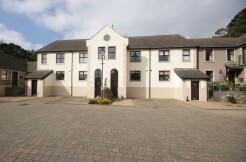 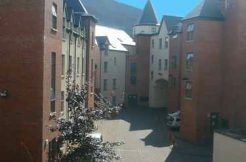 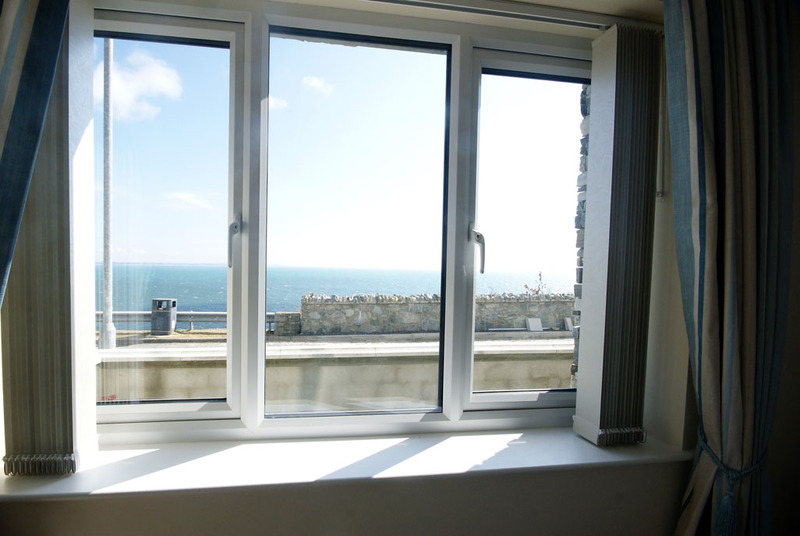 Sea View apartment is nestled at the foot of the Mourne Mountains offering stunning panoramic views of Newcastle harbour and the County Down coastline. 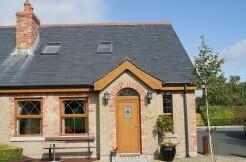 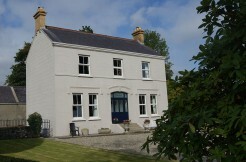 The location is ideal for a relaxing getaway as well as the beach, hiking, fishing, mountaineering or touring holidays. 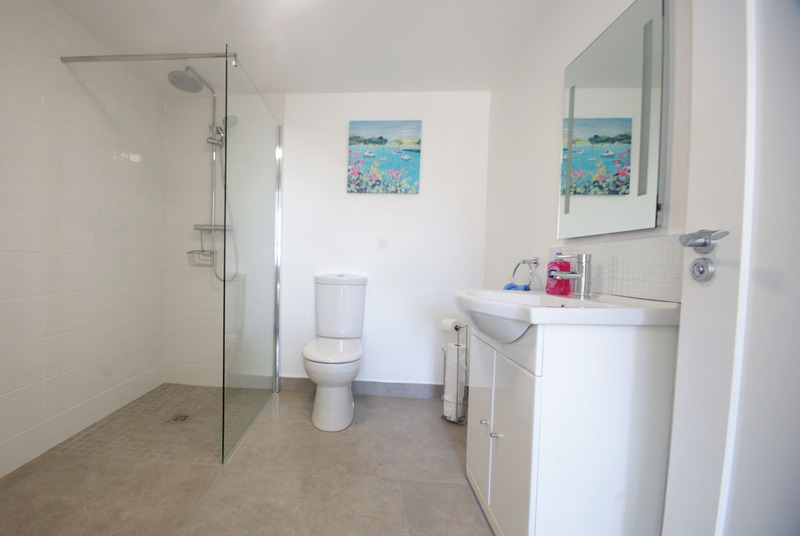 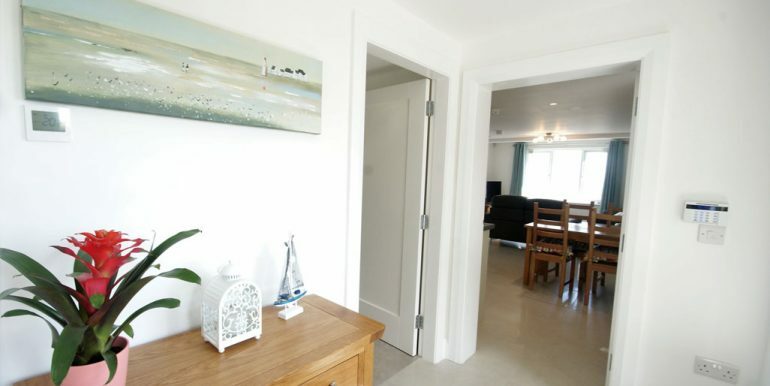 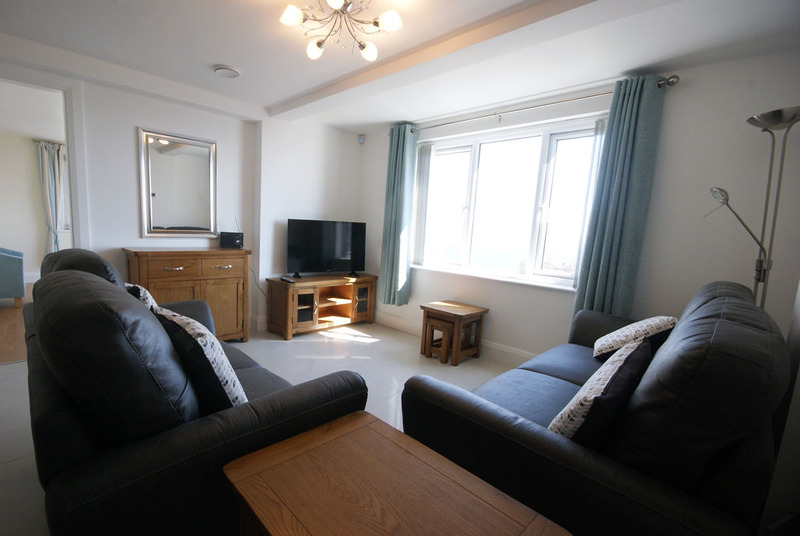 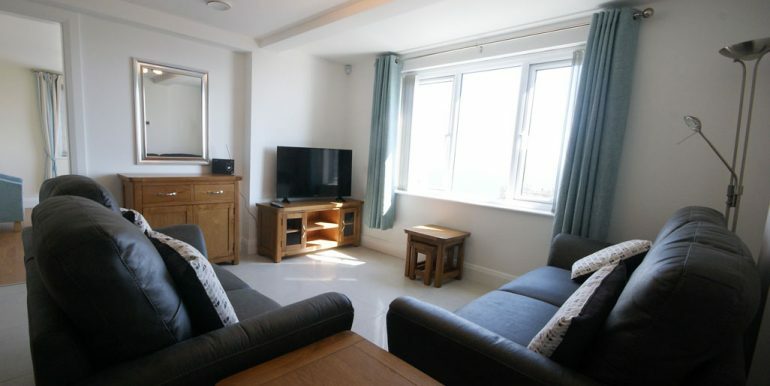 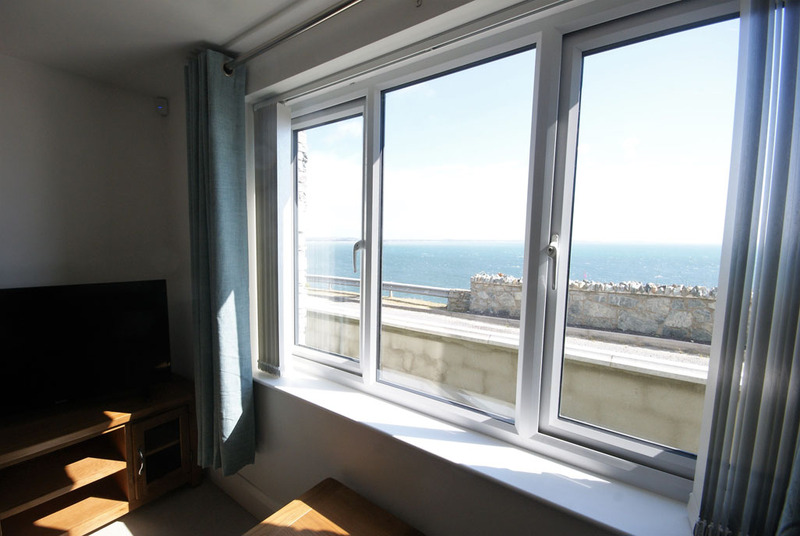 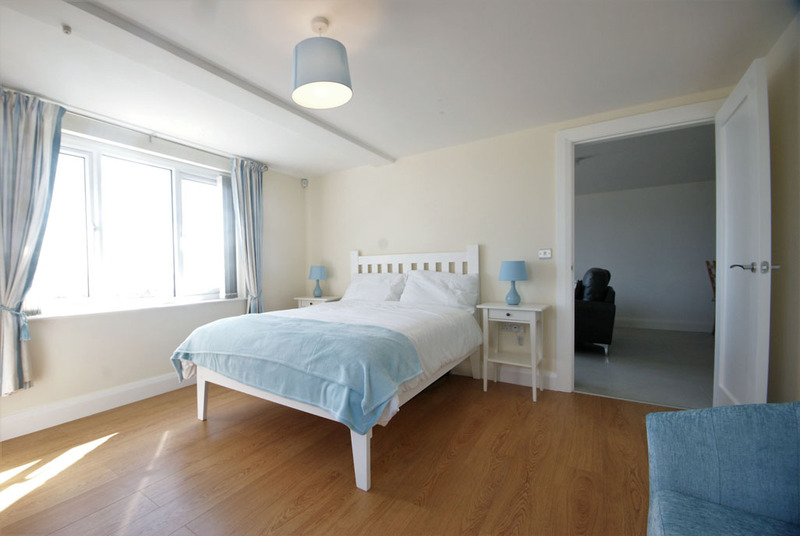 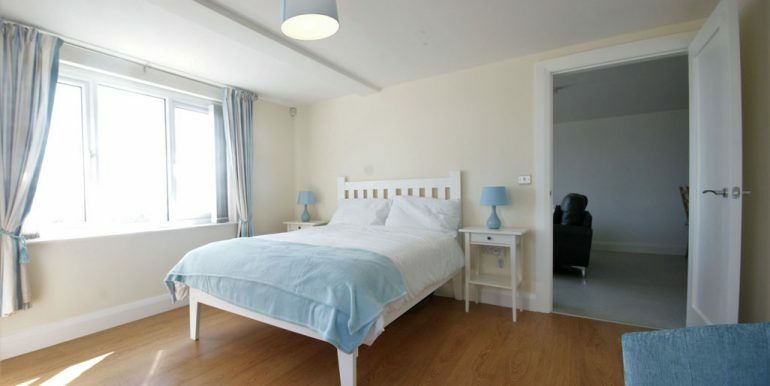 The apartment is a fifteen minute coastal walk to the town centre. 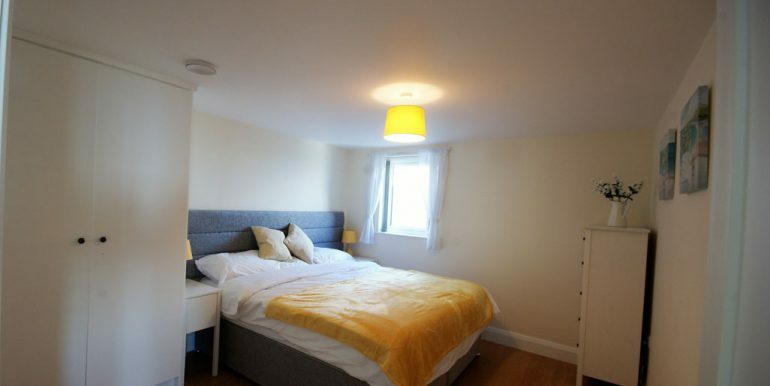 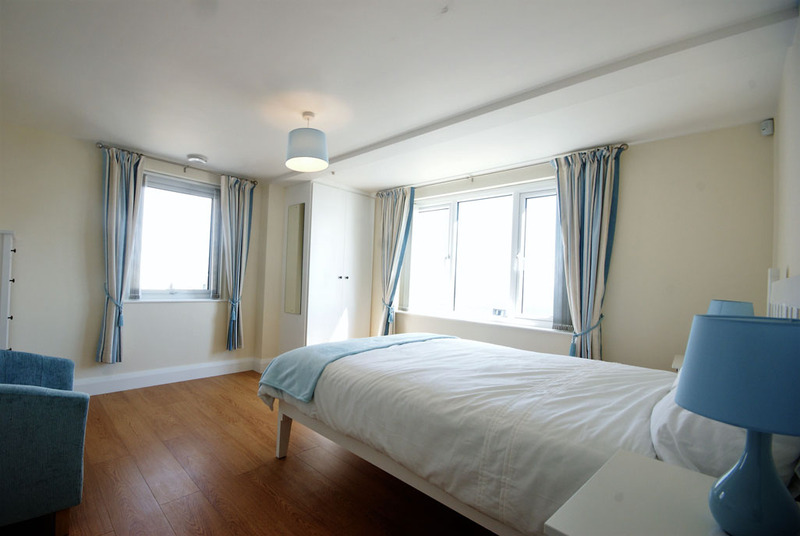 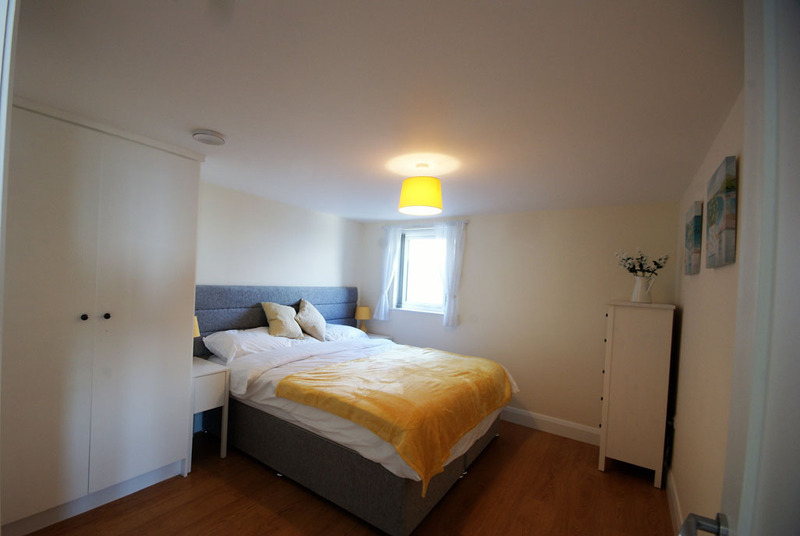 Bedrooms – one double room, one superking/twin room.